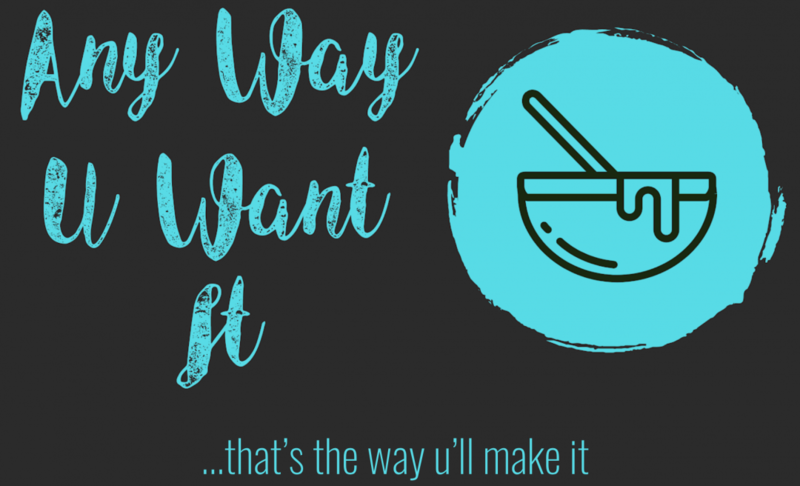 Pre-cook rice, but do not let it get sticky and or mushy – hate that! Use rice cooker if you have one. If not just be cautious to not make icky sticky rice. Subtract bacon or use turkey bacon. Add carrot pieces, peas, pieces of broccoli, pea pods…. This is a “play with it” recipe. The reason we make so much is because we not only eat the rice as leftovers, but sometimes add pieces of pork and chicken – just like last night.